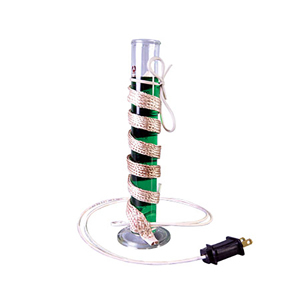 The DHT Series is a highly flexible and durable multi-stranded dual heating element that provides even heat across the tape. It is reinforced with high temperature fiberglass for added strength and durability. High temperatures and rapid thermal response with a maximum exposure temperature of 760ºC (1400ºF).